The HT-FENCE Fence manufactured Crowd control barrier for control crowd on public place,and exported this barriers to many countries. This barrier is welded with steel hooks and steel feet , Easy to put up and take down. No digging required. A two man team can have Crowd control barrier up in a few minutes. These modular barrier are re-useable with no maintenance. 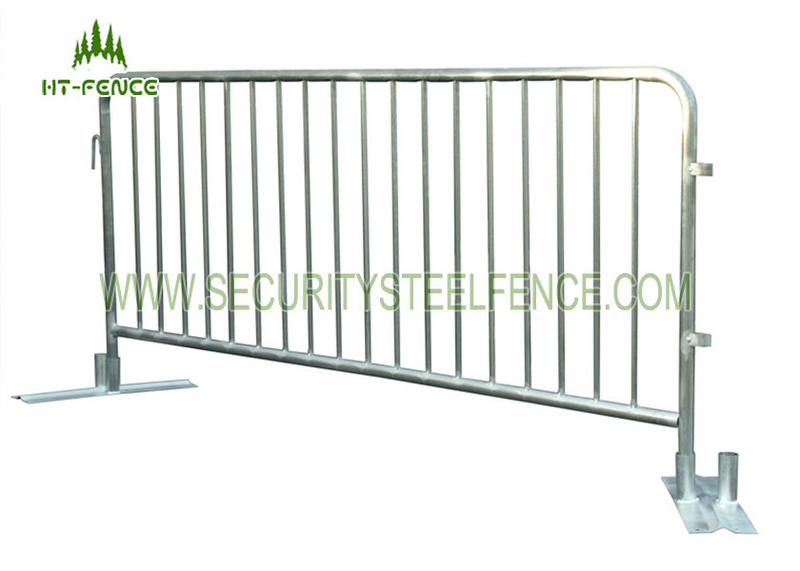 Our crowd control barrier is made of steel frame and steel feet. The steel frame usually welded by round tube. We can weld the weld mesh panel In the frame,also can weld some round tube or round bar in turn in the frame. 3>Flat type Feet:flat feet can removable. 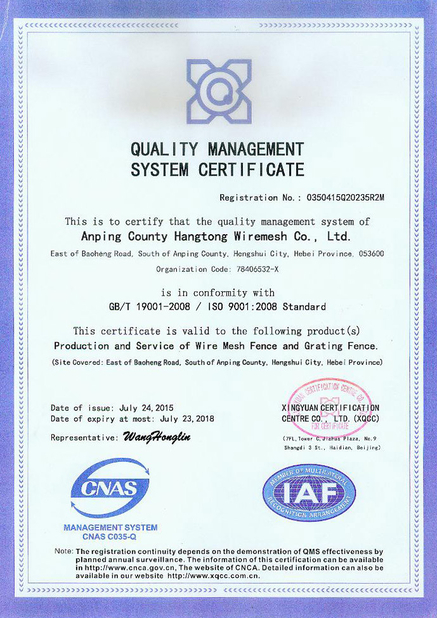 Note: The fence can be customized according to your required if above specification is not satisfied with you.